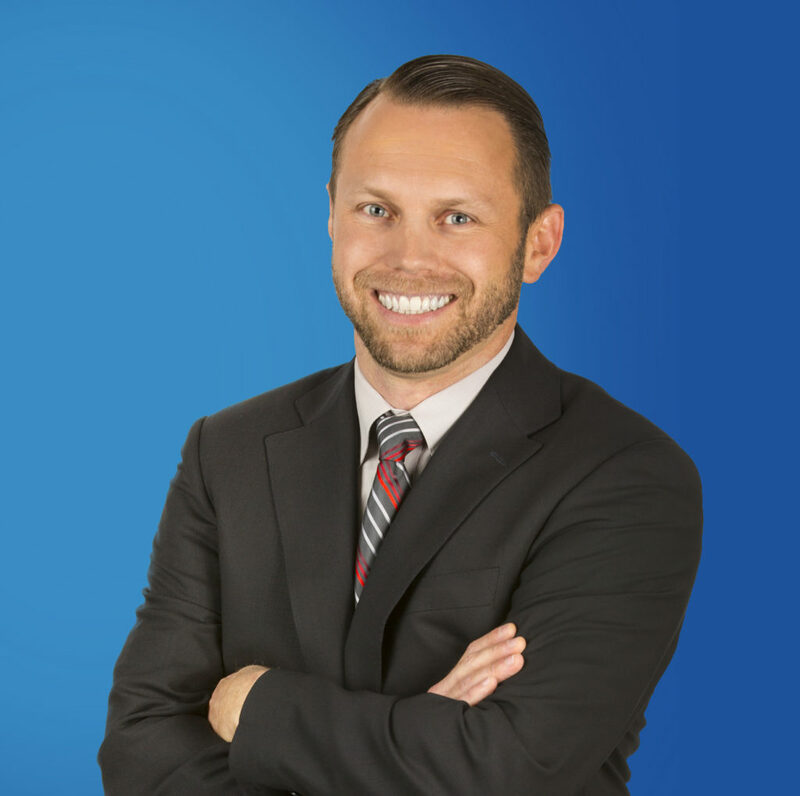 Dustin launched his career as a licensed broker at GM Properties in 2007 and has since become one of the top-producing agents at the firm, winning the “Broker of the Year” award multiple times. For Dustin, being open minded about handling new and varied properties, and market knowledge are closely linked. He pours himself into each project, large or small, which has resulted in a deep and varied industry experience. Dustin is a current member and past president of the Whittier Sunrise Rotary and serves on the board of HBIC. He also has a passion for classic muscle cars.